Online community for those with cerebral palsy! This past week was a lively week in #CPChatNow as always. Members discussed marathon training, the impacts of road trips on their CP, media portrayals of disability, and the use of CP in their Twitter handle. This is #CPChatNow Co-Host, Devin Axtman, taking you along for the ride. 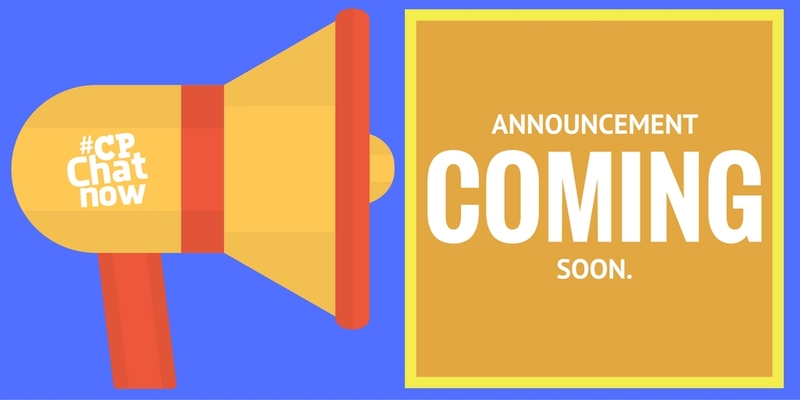 #CPChatNow Co-Host, Zachary Fenell, opened the chat with some exciting news, announcing that he is training for a marathon with the help of original #CPChatNow member, John Quinn. Next, talk turned to difficulties members have on roadtrips due to the time spent in the car making their muscles tight. #CPChatNow member, Shira, also talked about the issues she had with the media regularly putting prominence on a person’s disability over other aspects of their story. Members differed on whether it was to grab attention or highlight the increased risk of violence people with CP face. Finally, talk turned to the reasons members do or do not use CP in their Twitter handle. Members discussed how it is part of their life and that they use it to empower others while others did not perceive CP as something that defines them. Now, for some housekeeping announcements. The first is that Co-Host, Zachary Fenell, will be leading a Focus Chat on writing a CP book/memoir on July 26th! Now, to our Extend-The-Conversation question. I am going to play off Shira’s question for this one: What are some of your complaints about disability and the media? Please share them in the comments. Subscribe to the #CPChatNow Blog! Subscribe to the #CPChatNow blog via email. 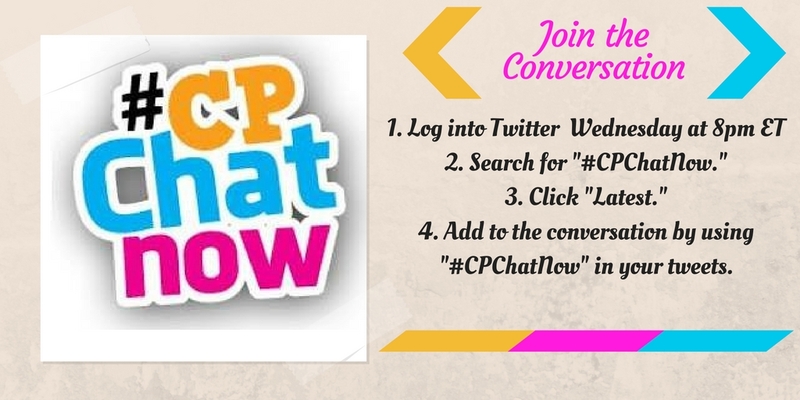 Input your email address and stay updated on everything #CPChatNow. Direct message Zachary, Blake, or Devin on Twitter to inquire about receiving the invite.